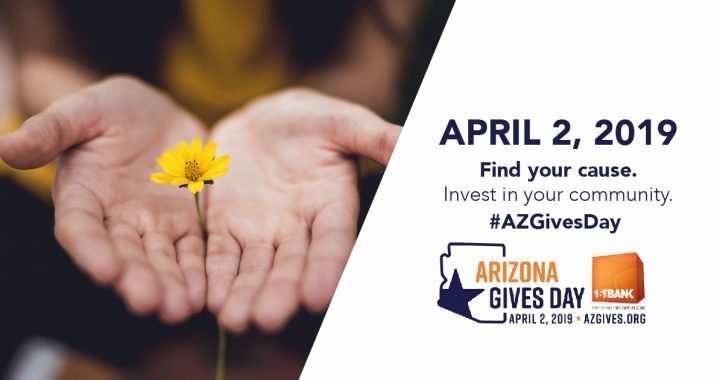 In 10 short days, SA Greys will once again participate in Arizona Gives Day. Last year you helped us raise over $12,000 in one day. Will you help us reach our goal of $30,000 this year? Check out what we did in 2018, then read why it’s so important that you help us again this year. Mark your calendars for Tuesday, April 2, 2019, or pre-schedule your donation now.